Have your very own ‘The Greatest Showman’ inspired party! Dance and sing along to your favourite tracks from the film. 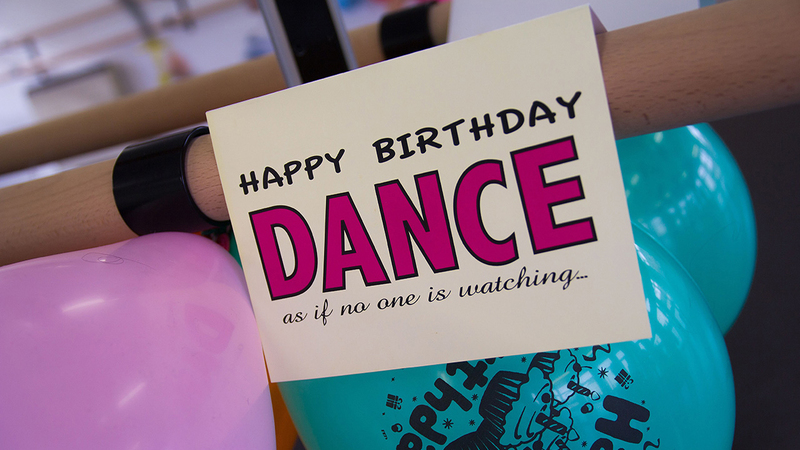 One of our qualified and experienced dance teachers will choreograph an amazing routine especially for the birthday boy / girl to their favourite track from the film, which they will perform with all their friends and WOW the parents at the end of the party! Full of excitement, fun and imagination, children will look forward to a themed dance party appropriate for girls and boys. The party will be lead by a member of our fabulous party team. (Parties with 15 – 30 children will require one of our assistant party helpers also). Firstly the children will embark on an adventure based on one of our exciting three themes that they can choose prior to the party; there will then be a break where they will eat their party food and cake (provided by you). Finally it will be time to dance to their favorite pop songs (they can tell us their favourites), learn some great dance moves and enjoy some dance related games. Please choose from one of our adventure themes below and let us know when you book your party. The children will be invited to the magic castle for their special ball, but on their journey they come across some pirates, that they must first defeat! The jungle book themed party is based on Tarzan sending a letter telling the children that his friend Bubba Bear has gone missing in the jungle and he would like our help to find him. Children will receive a letter and some magic dust from the Magic Sorcerer Gandalf, all the way from the Kingdom of Magic. He is requesting our help in defeating the wicked witch, as she is trying to put a stop to all good magic. 2 hours (Recommended ages 6-10 years). Maximum number of children is 30. Does your child love to dance? Are they forever dancing in front of the TV? Do they dream of being the next big pop star or contestant on strictly come dancing? If so then one of our SDSD Dance Parties would be perfect for them. Children will enjoy a fun dance class learning basic moves as well as some fancy tricks to wow and impress! 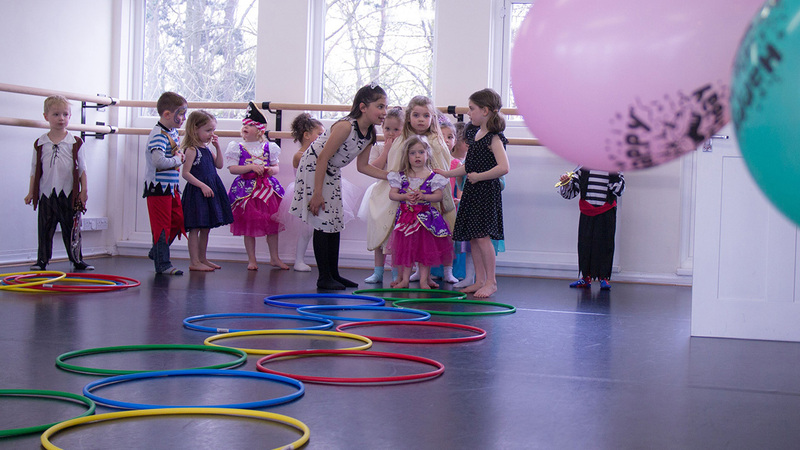 There is a small break for their party food and cake (provided by you) before returning to the dance floor and learning an impressive routine to perform to all their parents at the end of the party to a song they have chosen from the list below prior to their party. Let us know what your favourite song is and we can choreograph a dance just for you and your party. £50.00 non refundable deposit must be paid to confirm a dance party booking, the remaining payment must be paid at least 7 days prior to the party. For 15-30 children 2 dance party instructors will attend. You choose the venue and arrange the refreshments and leave the entertainment to us! Props, Music, Microphone, Disco Lights and Pop Up Banner are all provided. For ell enquiries please email us. If you wish to cancel, we need to be notified asap, however we have a no refund policy for cancellations within 7 days of the party date. Deposits are non refundable and must be paid to confirm your date on booking.